Floods are most people’s worst nightmare, whether at home or at work. It can create unpleasant odours and generally leave a home or office unusable. 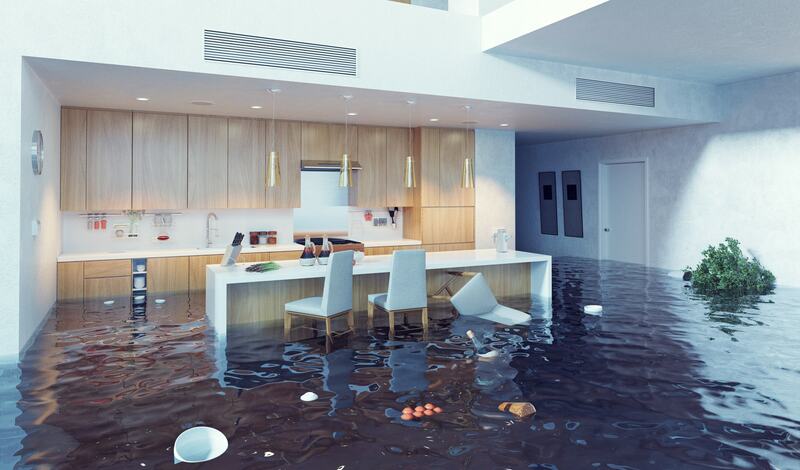 Flood damage can be solved with one simple telephone call; our fully trained experts are here to help you. Call us on 020 3245 2000 to discuss our flood cleaning service.